Simple but innovative, the battery-free Million Mile Light is powered by movement, meaning runners can illuminate themselves and be spotted by others. 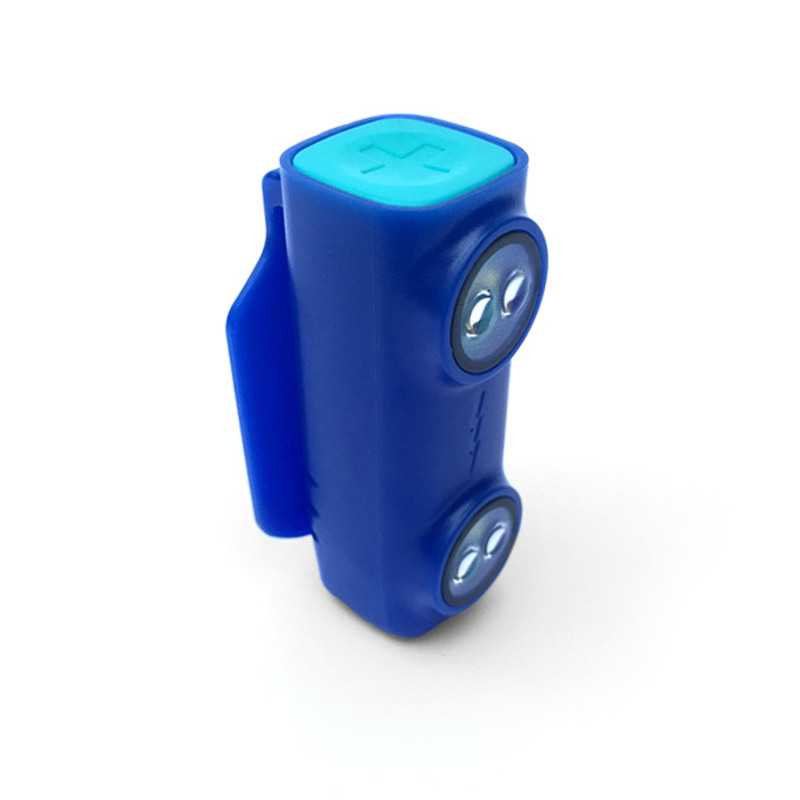 Since launching via a successful Kickstarter campaign last autumn, running enthusiasts have flocked to the idea, and in the last few weeks 10,000 pre-ordered light packs have been delivered around the world - from Wiltshire (where they were invented), across Europe, the US and wider world, even as far away as Antarctica. As the popularity of running soars in towns and cities world-wide, the number of runners involved in traffic accidents has also increased. 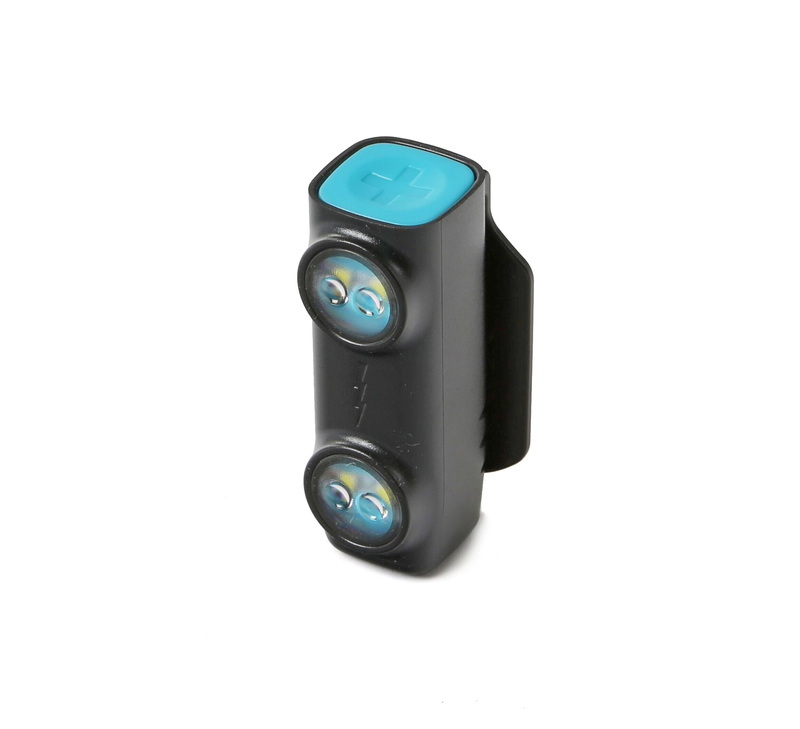 The Million Mile Light is an illuminating innovation that just clips on, and with every stride it creates an ultra bright pulse of light to keep runners safe when the light fades. No batteries or recharging required. 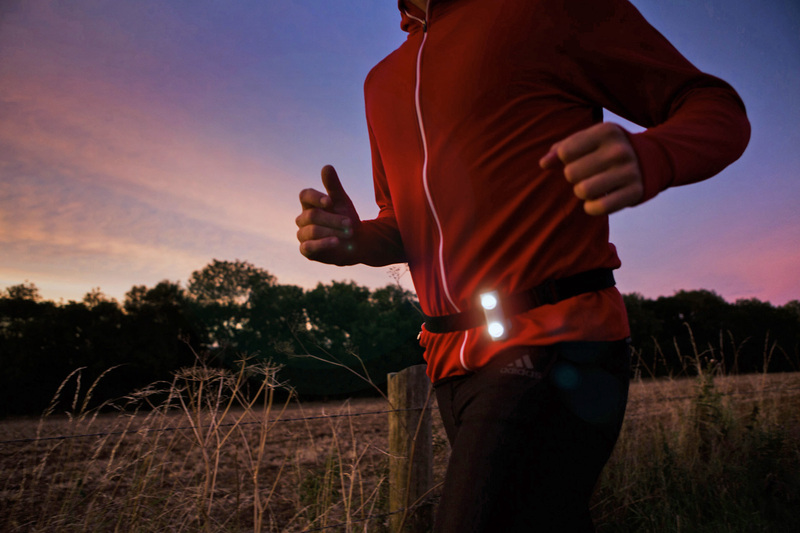 "The Million Mile Light is so convenient for runners," says Claire Frances, Captain of Chippenham Harriers. "Pull them out of the kitchen drawer and they are always ready for a run, It doesn't matter how long they have been sitting there - the power never fades so long as you keep moving." Bucking current design trends to make all devices smart, the Million Mile Light is deliberately simple. 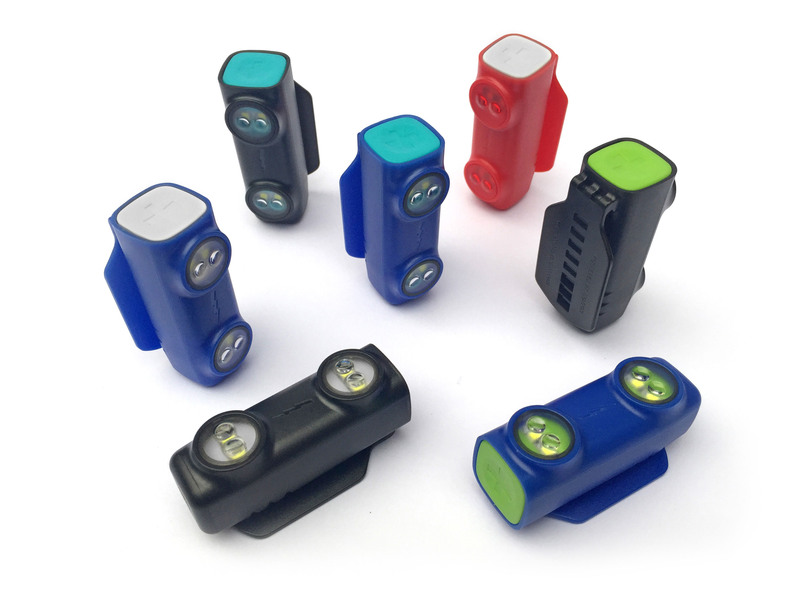 Inventor Tom Lawton and his business partner Peter Corke formed a company in 2015 to bring the Million Mile Light to market following a successful Kickstarter campaign.